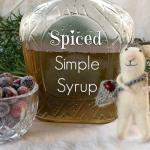 Beautiful photos and I love the spiced simple syrup recipe! And I’ve got to know- how did you get the sugar to stick on the cranberry garnish? 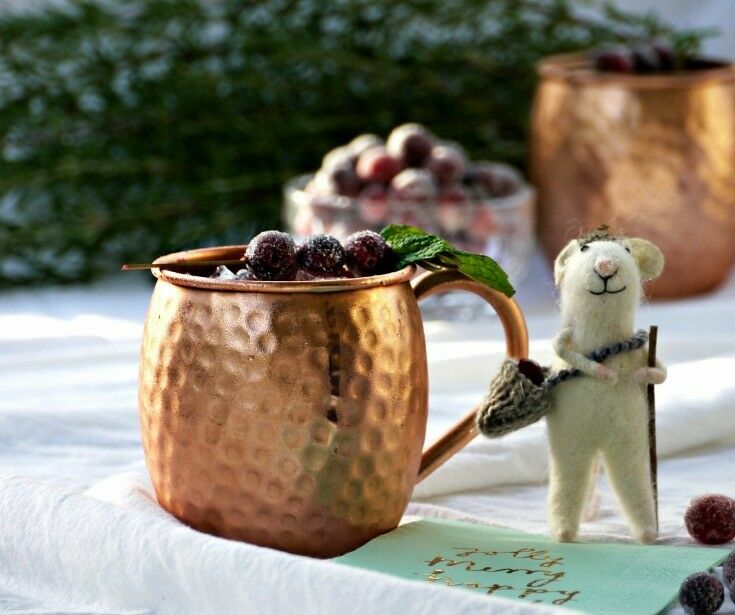 Moscow Mules are one of my favorite cocktails. 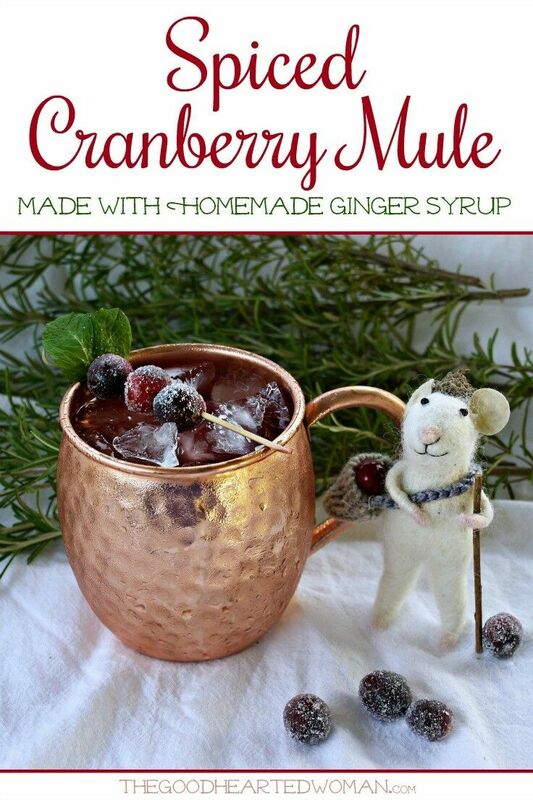 And, for the season, and this weather we’re having, I need this cranberry mule in my life tonight! Yum!!! 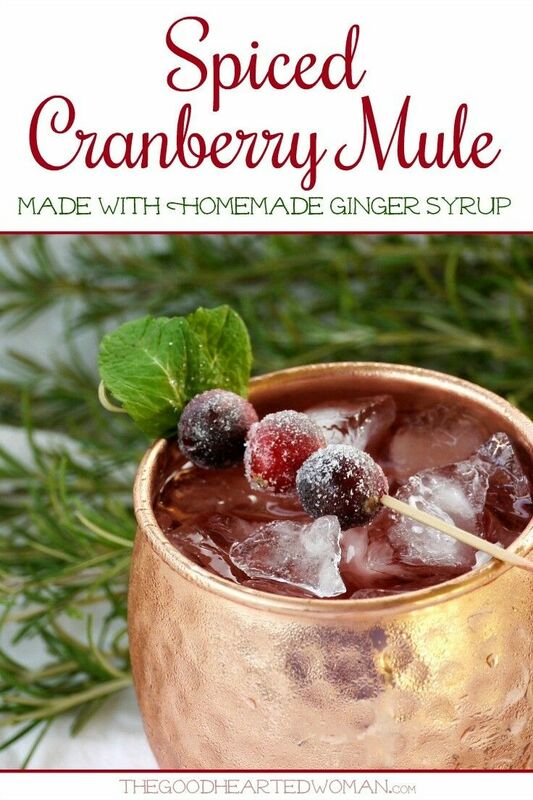 I love moscow mules so this cranberry mule sounds delicious!! And this one is so festive! What a perfect drink for the season. 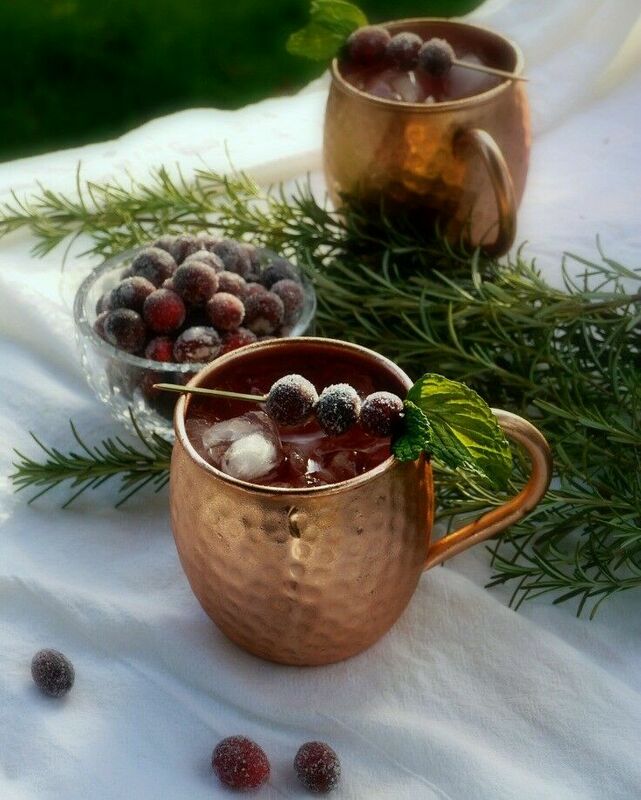 Love the perfect hammered copper mugs for serving the Cranberry Mules. 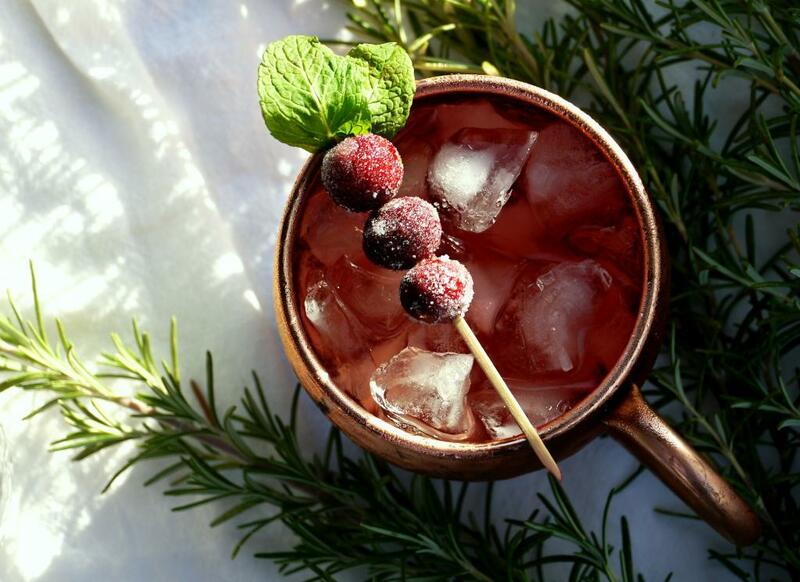 Such a gorgeous and refreshing holiday cocktail! Merry Christmas! 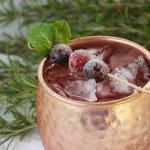 I’ve always loved Moscow Mules, but your spiced cranberry version is even better for the holidays. Sounds so yummy! I saw some mule mugs at a store recently, but didn’t get them. After seeing this recipe, I’m starting to regret it. Our mule cups are getting more and more use. I even drink my ice water in mine! Oh my, these are beautiful pictures. That rosemary is lush. My rosemary plant needs to be cut back, but that’s another topic! And that little mouse is adorable! Our rosemary went nuts this year! This looks like such a festive beautiful holiday drink..Loving those mugs you served them in! Your sugared cranberries are beautiful- what a festive drink idea! These are so pretty and sound great. Love the idea of making standard cocktails with a festive twist! 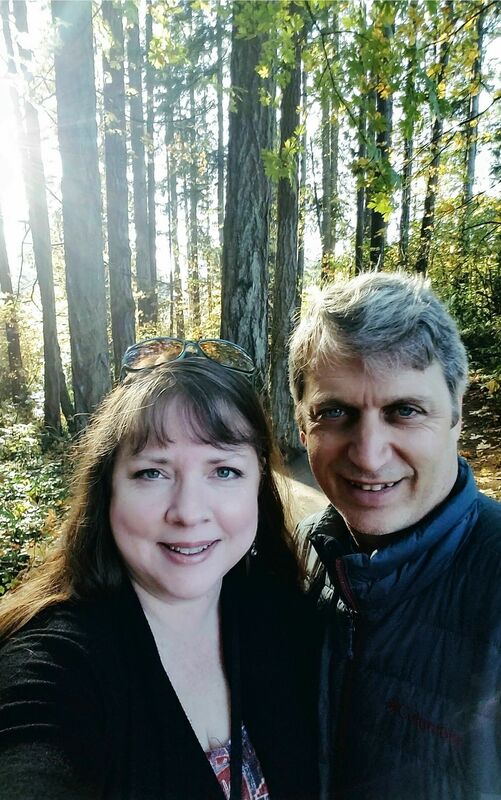 Happy holiday, Renee! What a fabulous winter drink. I love ginger and cranberries, so I’ll bet this combination is perfect for me.